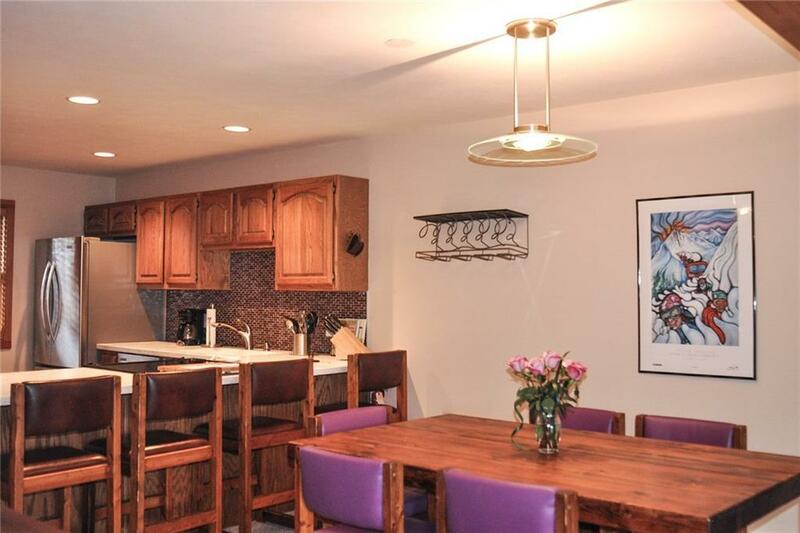 Spacious Snowscape 2 bedroom / 2 bath ground floor condo, furnished and move in ready! 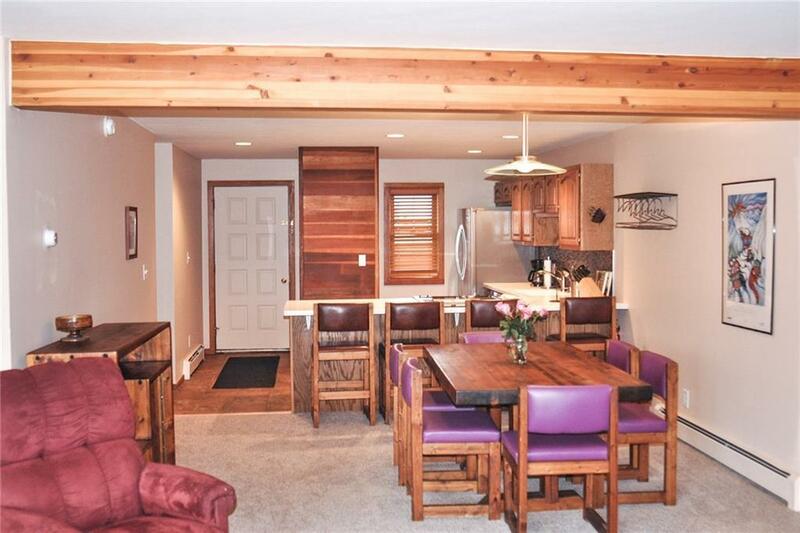 Recently renovated kitchen with stainless steel appliances, glass backsplash, and Corian counter tops. Comes nicely furnished with one queen, one full, one sleeper sofa. 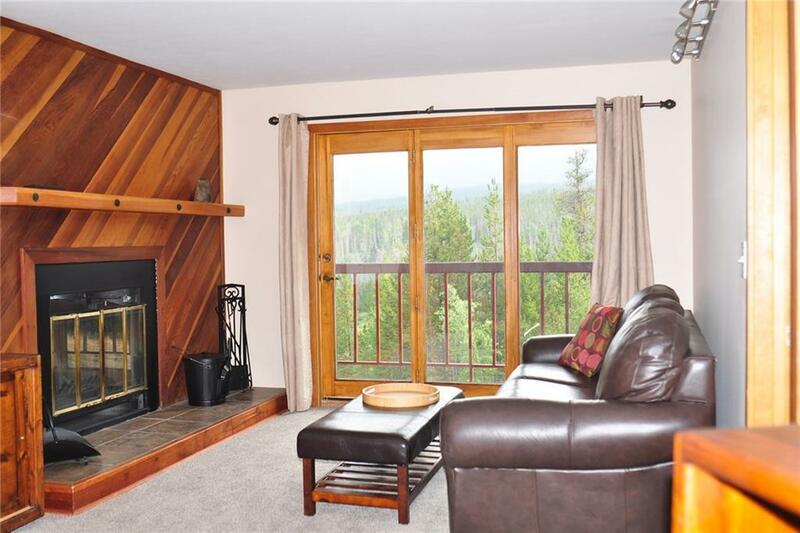 Cozy up to the wood burning fireplace, or enjoy the beautiful deck views from Peak One to Buffalo Mountain. This is your mountain paradise. Listing provided courtesy of Fivefour Real Estate Llc.